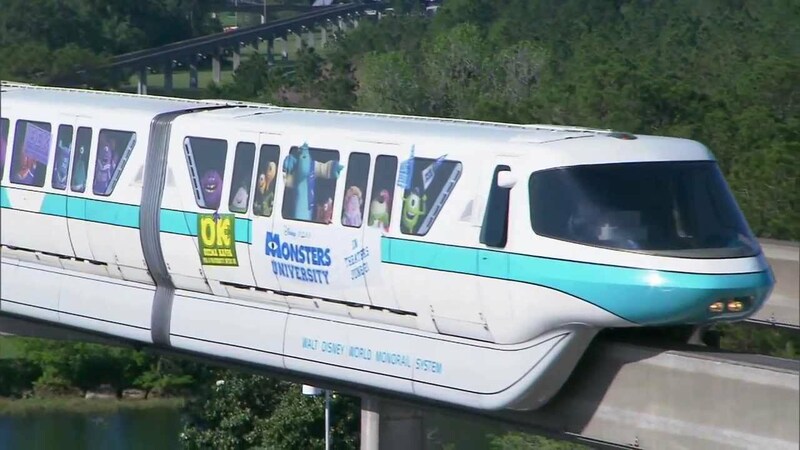 Jun 17, 2018 in "Walt Disney World Monorail System"
The Incredibles have taken to the Walt Disney World monorail system, celebrating this weekend's release of the Incredibles 2. This latest monorail wrap is the first since a two year break, which saw the Zootopia monorail take to the beam back in February 2016. 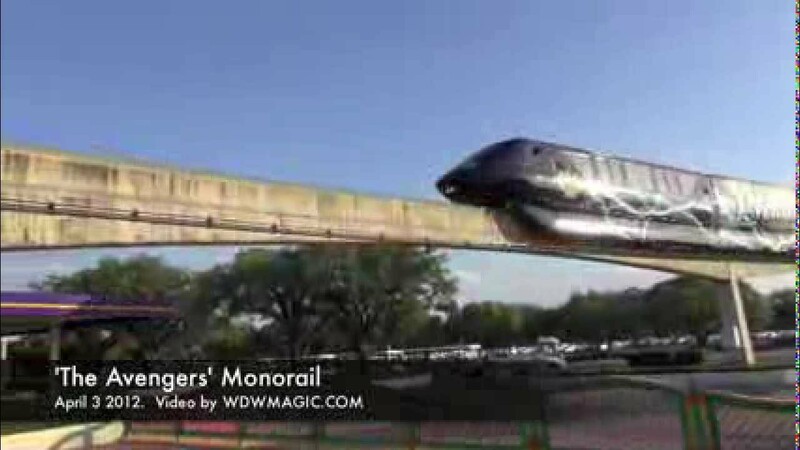 Check out the Epcot beam to see the Incredibles monorail.